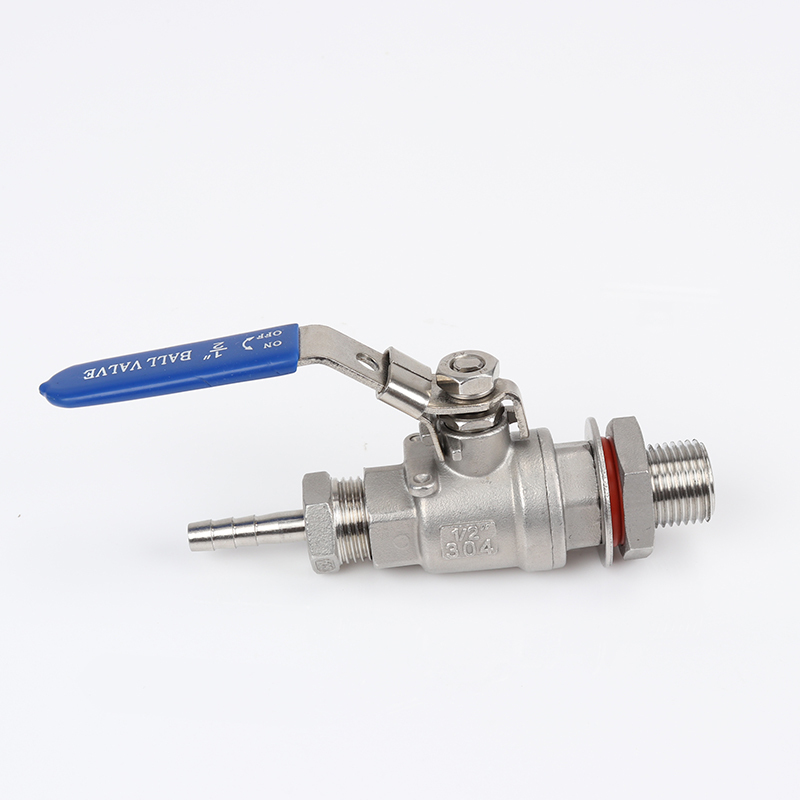 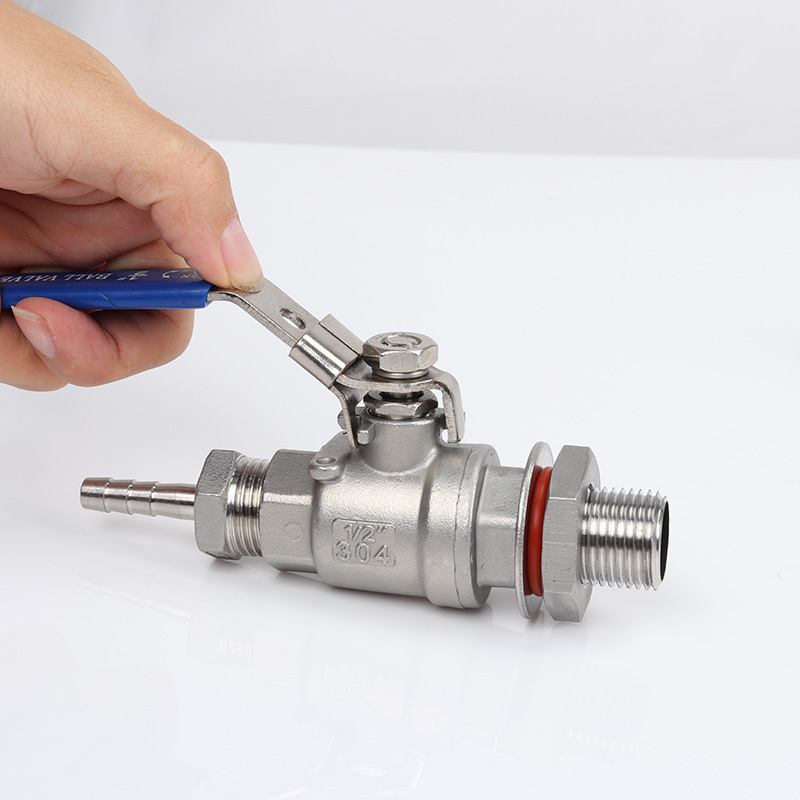 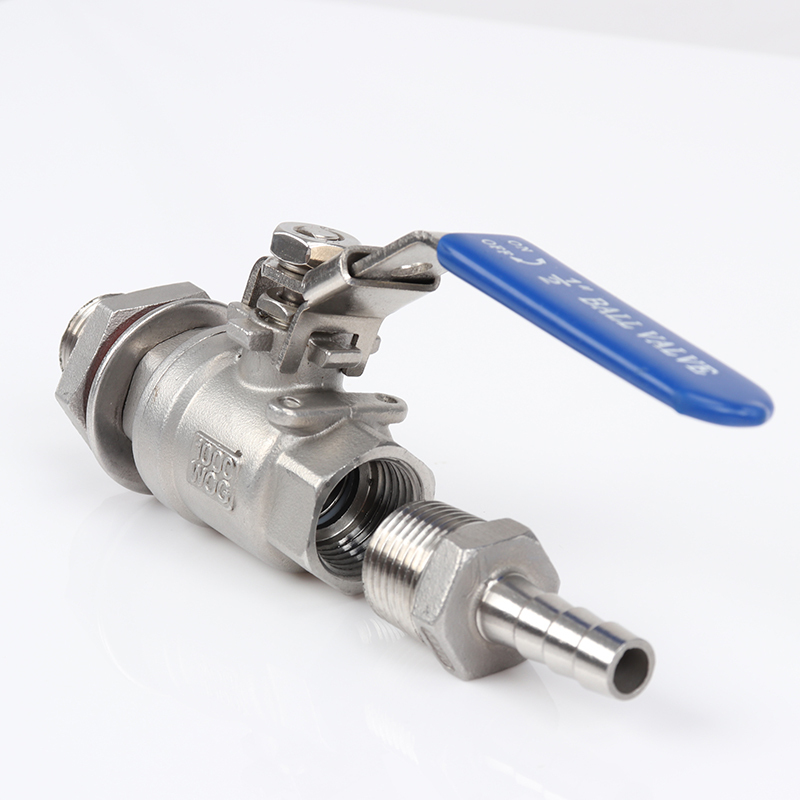 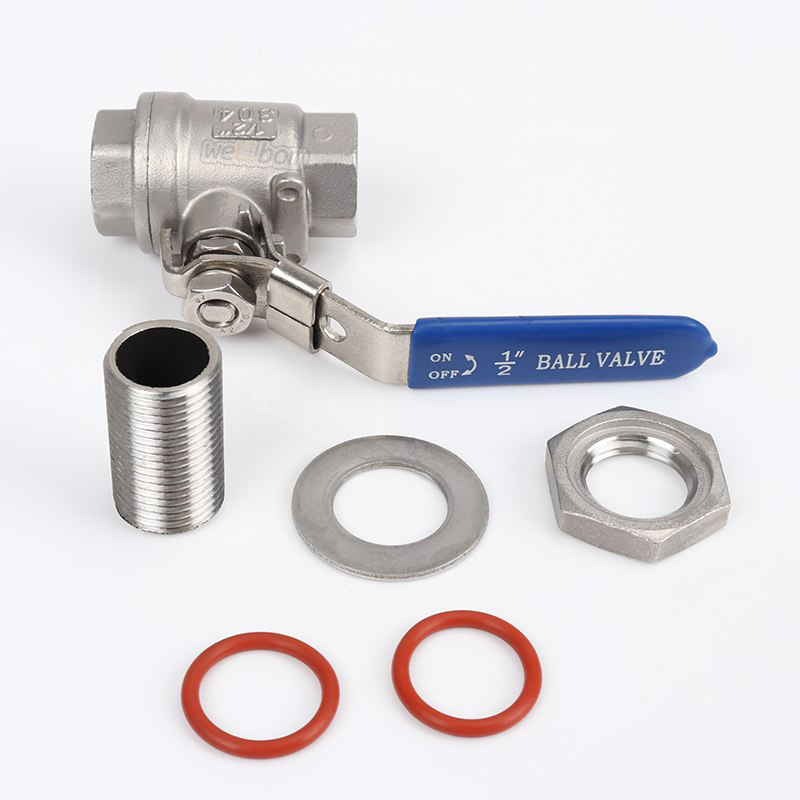 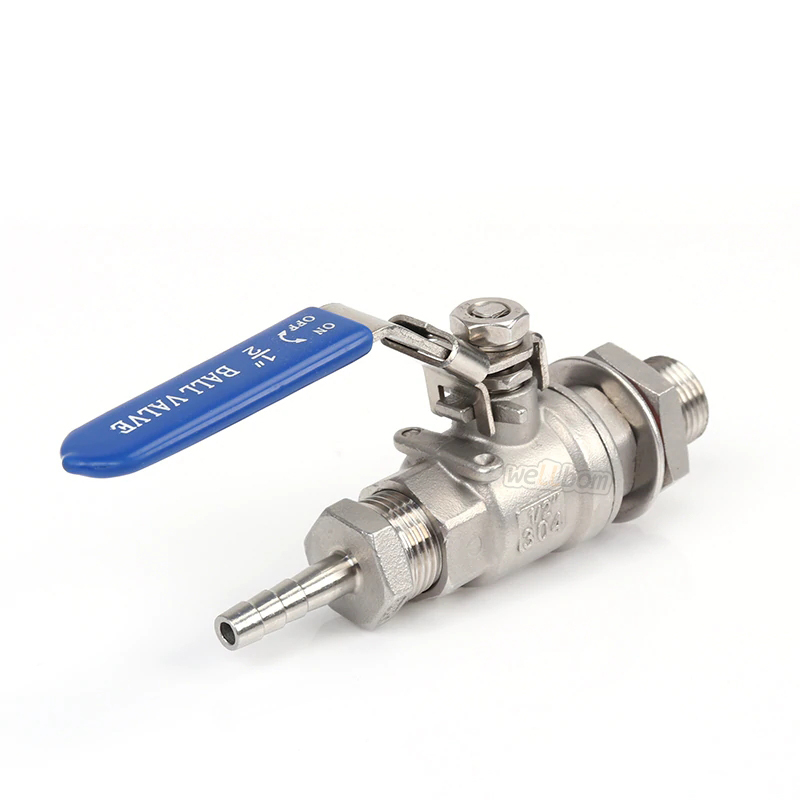 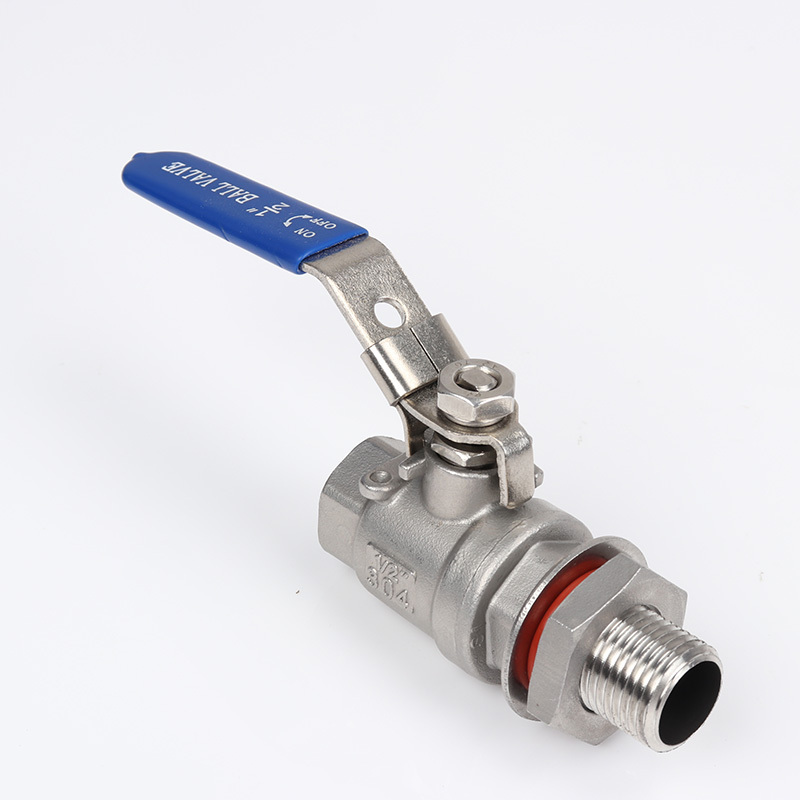 1 This multi-purpose manual lever ball valve has excellent corrosion resistance and is fit for many applications. 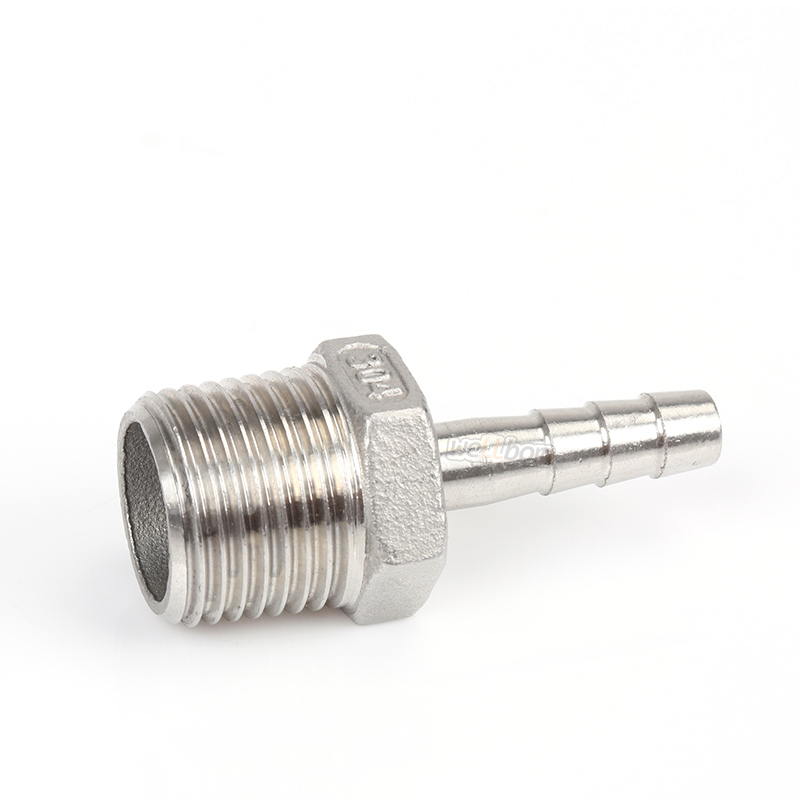 3 Attach any 1/2''BSP fitting to hook up tubing.Locking handle prevents accidental spills. 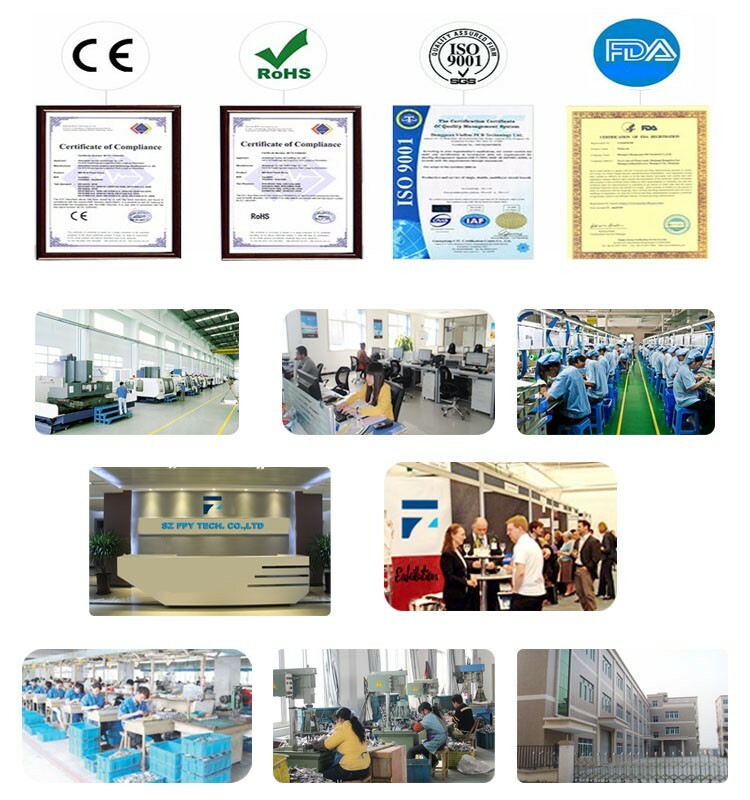 4 Food grade seal ring.